Need a Comedian or Emcee for your corporate event? We have a variety of comedians from diverse backgrounds to choose from. We specialize in creating comedic material to best suit your event, brand and attendees. We have local, regional and international comedians, some of them are even from Mars. 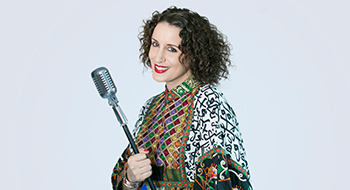 Mina is an award-winning comedian, emcee, choreographer and Performing Arts Professor. She’s been seen on MTV’s "The Grind" (original cast), Broadway in the smash hit "STOMP" and touring stages around the globe performing stand-up comedy alongside renown comics. She was coined the "UAE’s Queen of Comedy" by Ahlan!, included in Rolling Stones "Funniest people of 2012” and recently filmed her 1 hour Comedy Special “Araby by Nature.” She can currently be seen on Comedy Central Arabia every Sunday night. 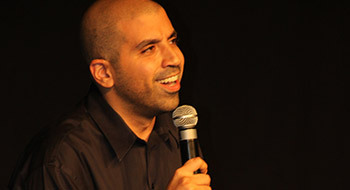 Dubai’s Ali Al Sayed started writing, performing and producing comedy in 2008. His lightning fast wit and rapport with audiences has allowed him to perform in numerous shows at the iconic Comic Strip Live in New York – Headlining in Caroline’s on Broadway, Edinburgh Fringe Festival and hosting MBC Action’s “Desert Force." 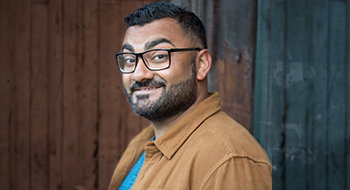 He can currently be seen on Comedy Central Arabia Sunday evenings co-hosting Comedy Central Presents… and was awarded “Comedian of the Year 2016” by Esquire Magazine. He was also named 'One of the Most Influential Comedians in the World' by Toastmaster's International Magazine and included in Rolling Stones "Funniest people of 2012" pick. Omar is a British Emirati with a passion for comedy in all its forms. He has been performing comedy professionally with Dubomedy for many years now and is a founding member of the Improv Revolution troupe. He has opened for Dean Edwards from Saturday Night Live, Remy of "Saudis in Audis", performed at the Edinburgh Fringe Festival and recently hosted the grand finale of Kit Kat’s "Comedy Break Show". Upon moving to Dubai, he decided to take a Dubomedy Stand-up comedy class and the rest is history. He's performed at venues around Dubai, Abu Dhabi, Kuwait and has opened for International comedians including Aron Kader, Dean Obeidallah and Mo Amer. 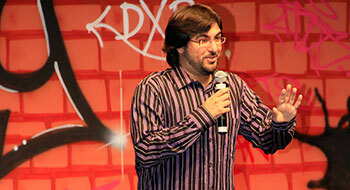 He was awarded first place at the GCC Comedy Competition 2013 as part of the Dubai International Comedy Carnival. Simeon Goodson is a native of Brooklyn, NY who has been performing in the comedy clubs, bars, and alternative venues of New York City since 2004. 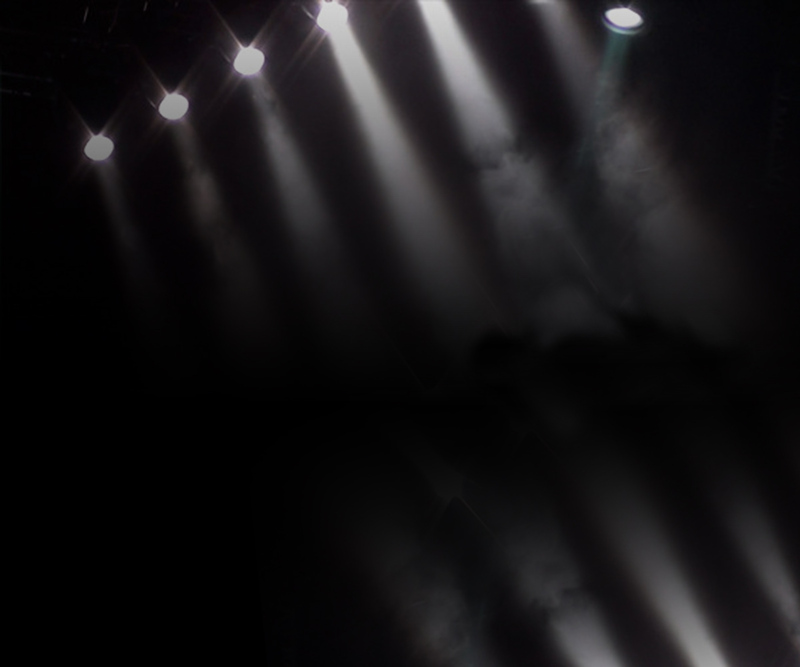 He has performed at a variety of world famous venues including Caroline's on Broadway and The Brooklyn Academy of Music. 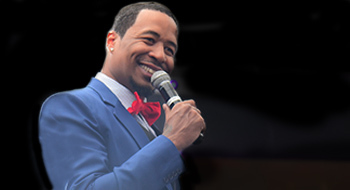 In addition, he has performed across the United States with the "Comedy's Best Kept Secret Tour" and as the opening act on the Hannibal Burress "Comedy Camisado Tour".